I’m very excited to announce that I’ve been listed in Cornwall’s 30 Under 30 list of business talent to watch this year! 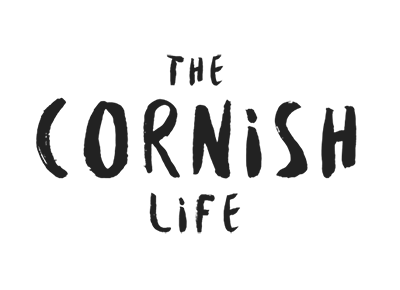 Run by Cornwall Chamber of Commerce and sponsored by Cornwall College Business, the Cornwall ’30 Under 30′ awards list is released each year with 30 fantastic young business and entrepreneurial names from throughout the county, and I’m pretty chuffed to have been included for their Class of 2018 list. This year, the judges have seen their highest ever number of nominations submitted (I do not envy their job!) and it’s awesome to be included alongside some incredible people doing wonderful things throughout Cornwall, as well as some awesome ladies I know as well – including Abi Rule from A Country Lady blog, and Sam Charles from Strawberry Squeeze / Float Digital. I think it’s fantastic that this list has included people like me and others who might not have what many people consider to be the traditional idea of ‘success’, with a large, high-growth company that employs lots of people doing seriously innovative things. It’s people who are doing things that fulfil them and are creating a different meaning of ‘success’ for themselves, whilst contributing to our Cornish community as well. 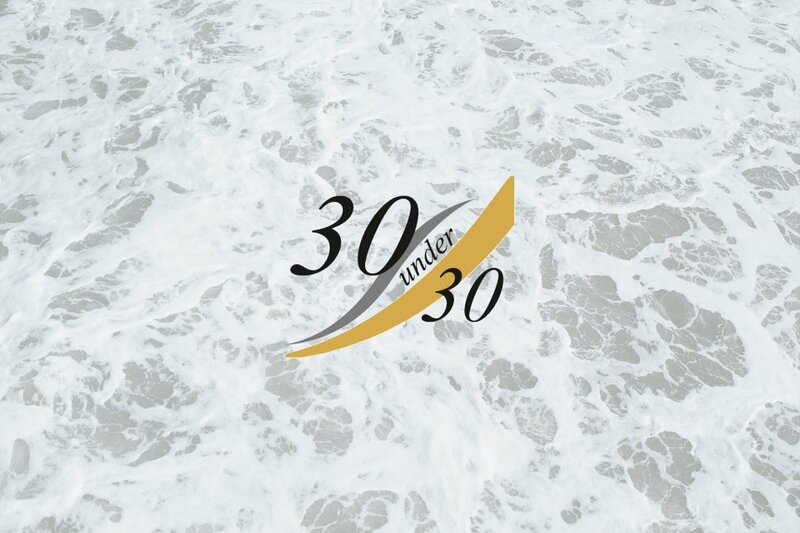 The Cornwall 30 Under 30 list always does a great job at highlighting young people in our county, and I hope it is encouraging for other young people to see that you don’t have to be ‘traditionally successful’ to be recognised for the work you do or to make your mark. You can just be a freelancer who works from home and still make an impact! Read the full 30 Under 30 list and more details on the Cornwall Chamber blog, or in Business Cornwall’s February issue.